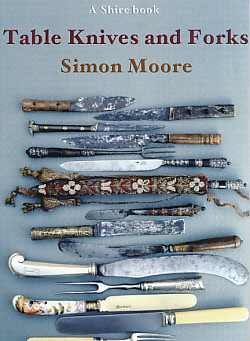 Barter Books : Moore, Simon : Table Knives and Forks. Shire Album Series No. 320.